Due out digitally on April 25 in Japan. Konami has released a new 30-second TV spot for Yu-Gi-Oh! 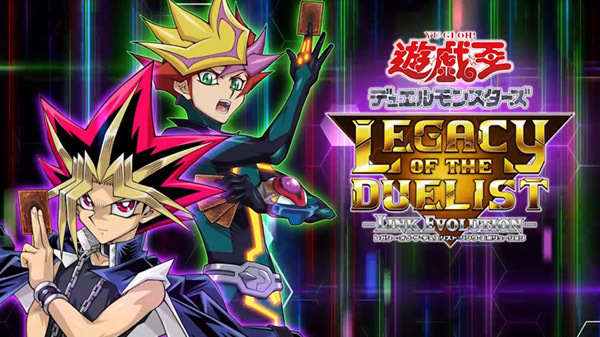 Legacy of the Duelist: Link Evolution in Japan. Yu-Gi-Oh! Legacy of the Duelist: Link Evolution is due out for Switch via the Nintendo eShop on April 25 in Japan, and this summer in the west.